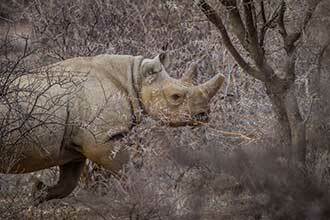 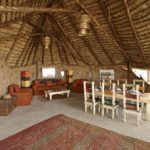 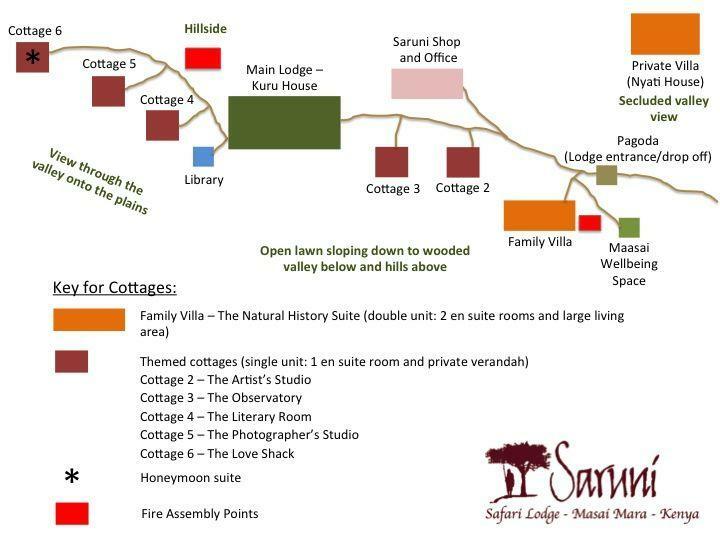 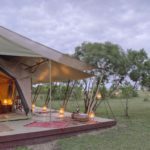 Saruni is proud to expand its luxury collection of lodges and tented camps with the opening of ‘Saruni Rhino’. 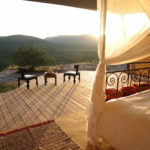 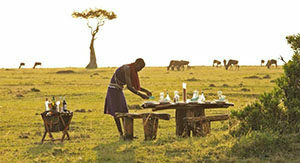 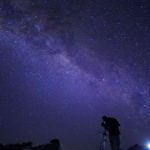 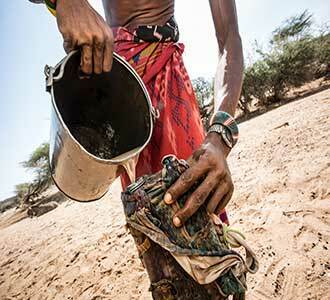 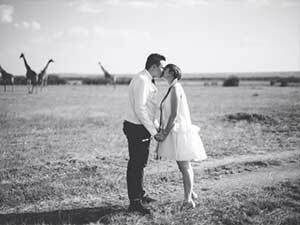 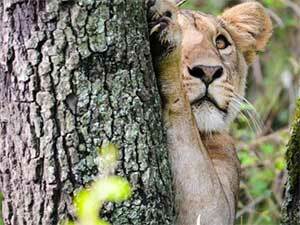 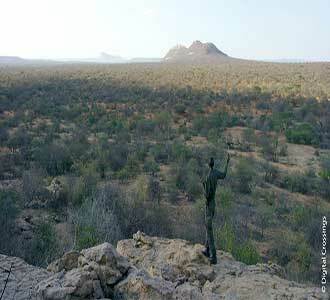 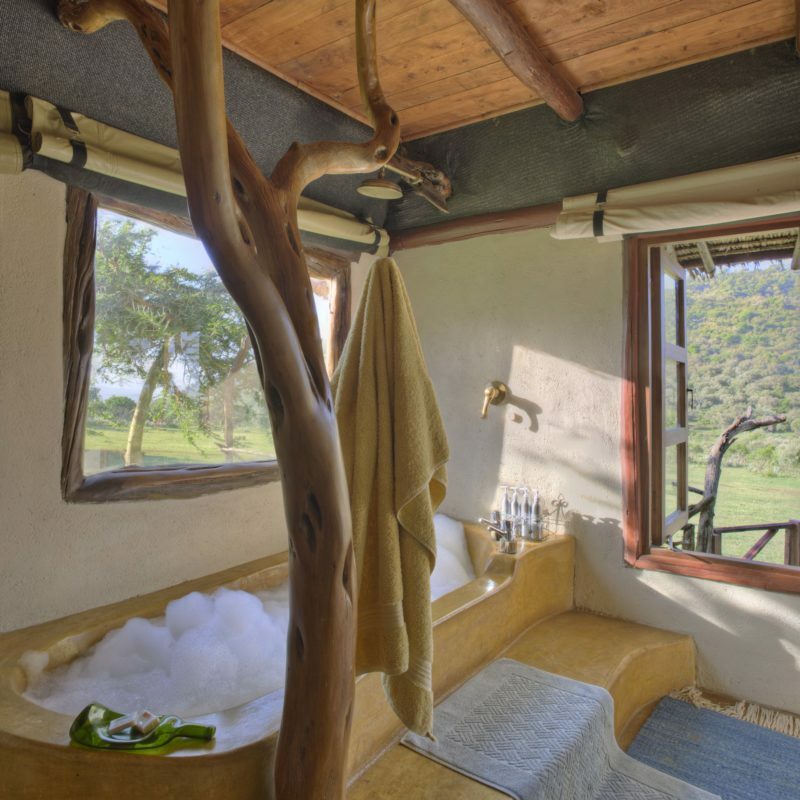 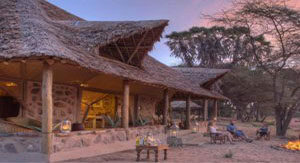 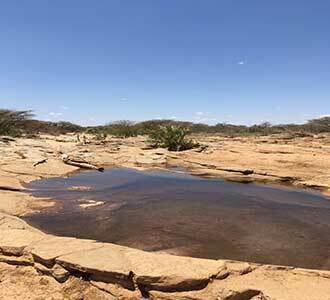 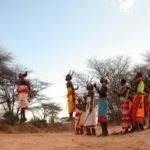 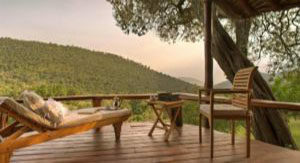 is located in 350,000 hectares-large Sera Conservancy, in the wild, undiscovered Northern frontier of Kenya. 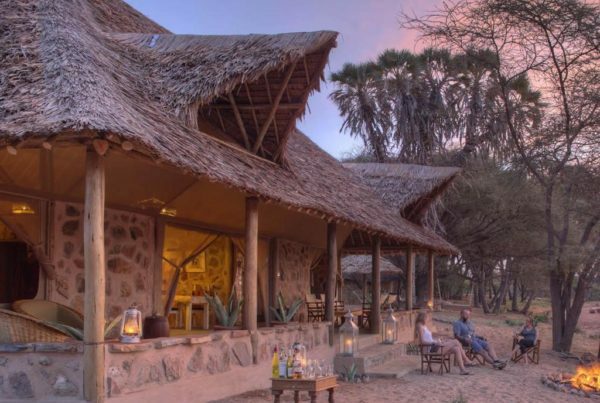 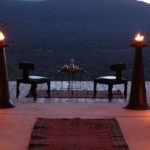 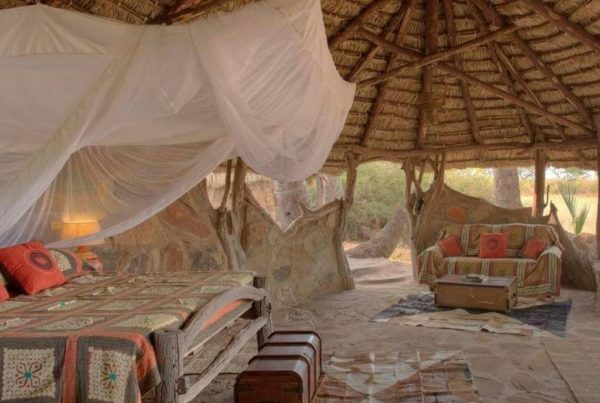 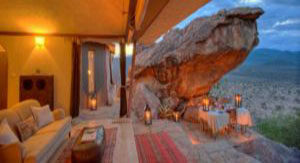 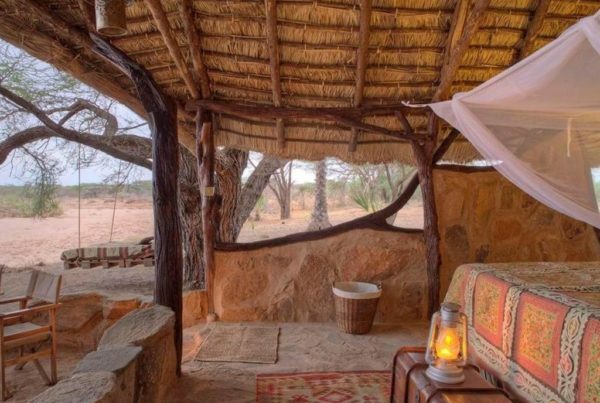 This unique lodge is a little over 1.5 hours’ drive from our Saruni Samburu lodge in nearby Kalama Conservancy. 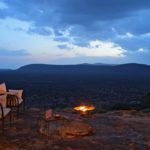 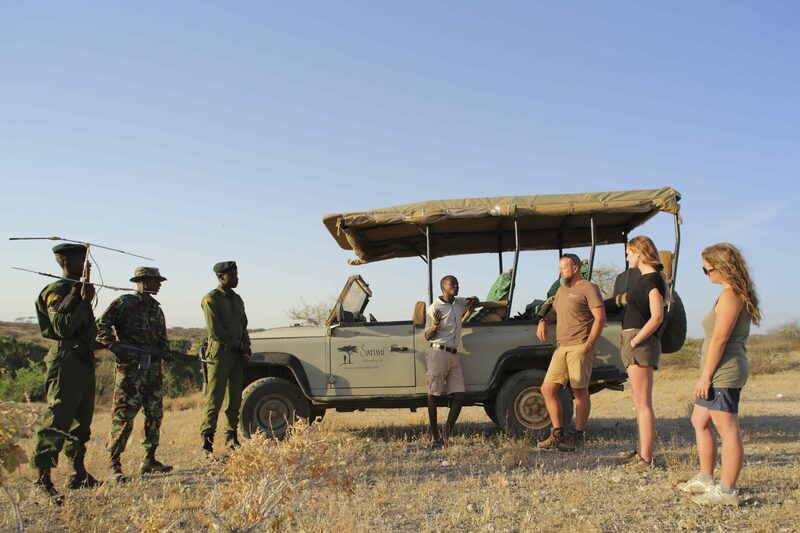 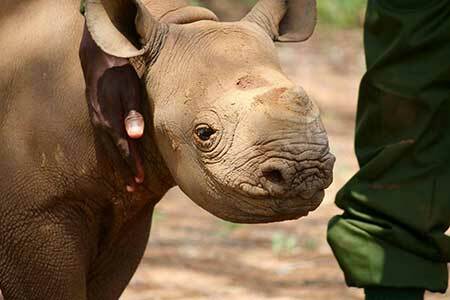 Saruni Rhino offers the first rhino tracking experience in East Africa: an amazing walking safari that provides a uniquely thrilling adventure, but also allows our guests to actively contribute to the protection of this iconic species. 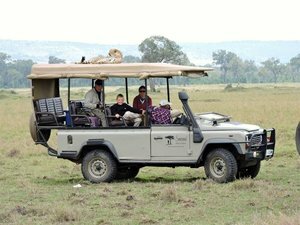 Herds of elephants populate this vast landscape, offering also amazing birdwatching and cultural experiences with the “singing wells”.